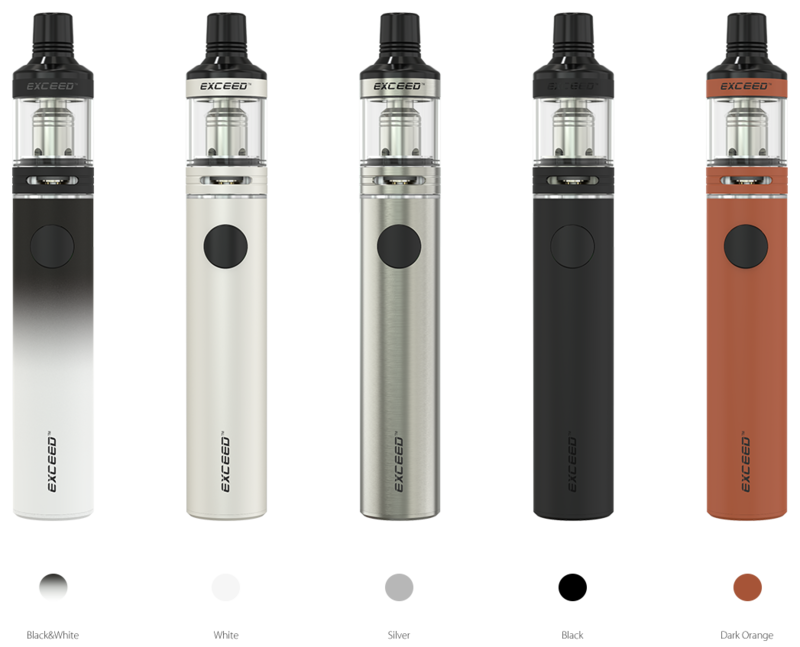 Joyetech EXCEED D19 starter kit is a compact, slim and all-in-one device but also efficient in all ways. 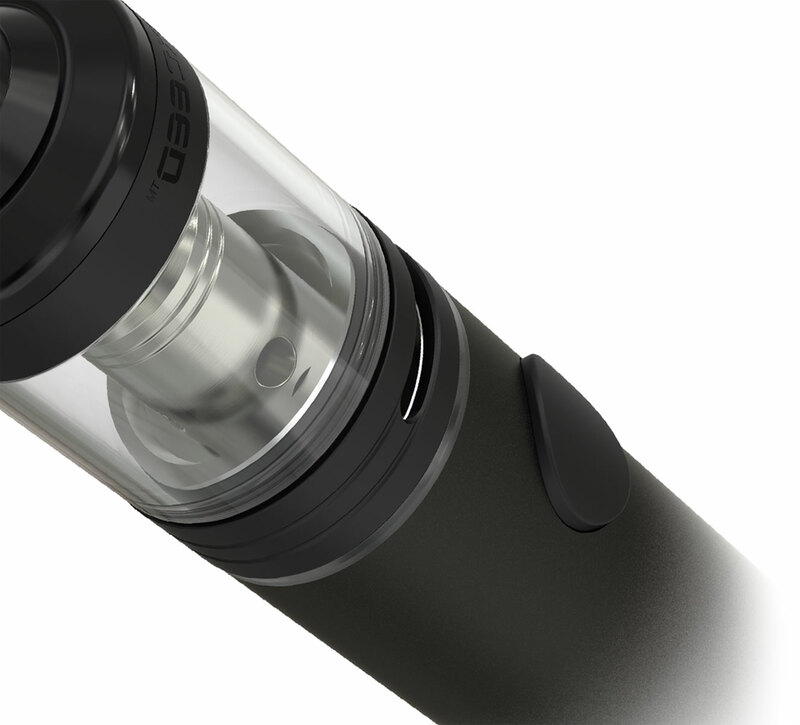 Presenting you with two optional mode: direct output and voltage output, Joyetech Exceed D19 atomizer features an easy way of e-liquid filling system and exquisite adjustable airflow control. 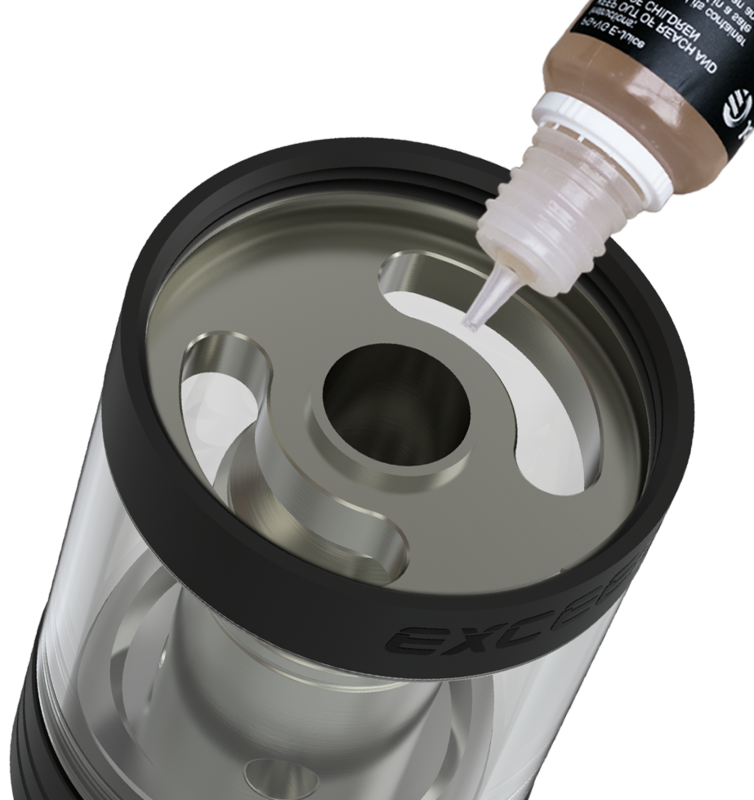 Joyetech EX Series coils with novel designs are meant to provide intense flavor with great vaping experience. The Exceed D19 features a built-in 1500mAh battery and a simple one button design that is both easy and convenient to use. 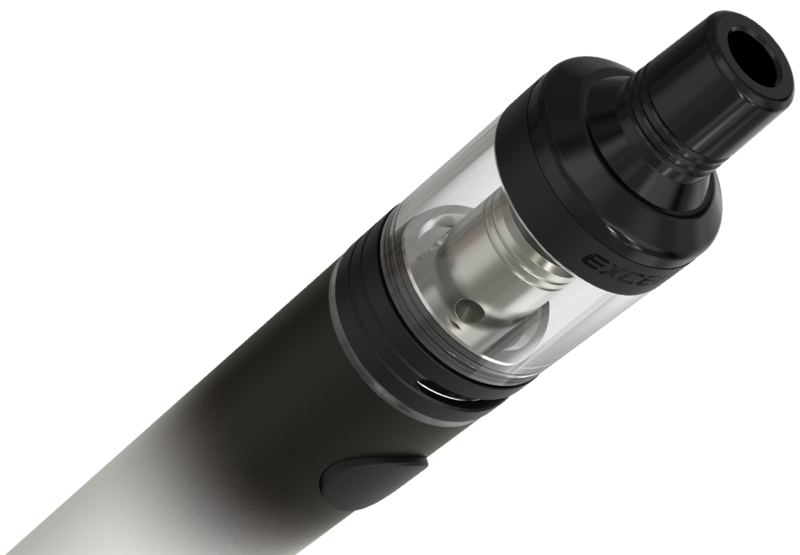 The EXCEED D19 starter kit is petite in appearance, as long as a real cigarette, but is powerful to produce enough vaporing clouds. The EXCEED D19 kit applies two sets of battery protection circuit system, realizing overall battery protection of over-charging, over-current and over-discharging, which makes it more advanced and reliable. Simply charge the EXCEED D19 battery by connecting it with a PC or wall adapter via USB cable. When it is fully charged, the indicator light will go out.